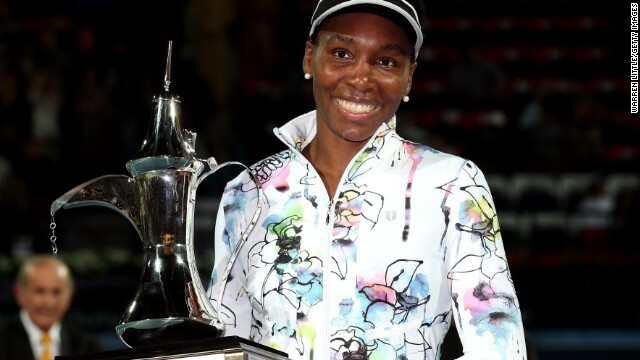 Venus Williams won in Dubai last month to end a trophy drought which stretched back to 2012. The 33-year-old, who will compete at this week's Miami Open, has won 45 WTA titles. Williams has struggled since being diagnosed with Sjogren's Syndrome in 2011. The autoimmune disorder causes joint pain and can deplete energy levels. Williams, a seven-time grand slam winner, fell to 103rd in the world in 2011 but has gradually fought her way back up the rankings. 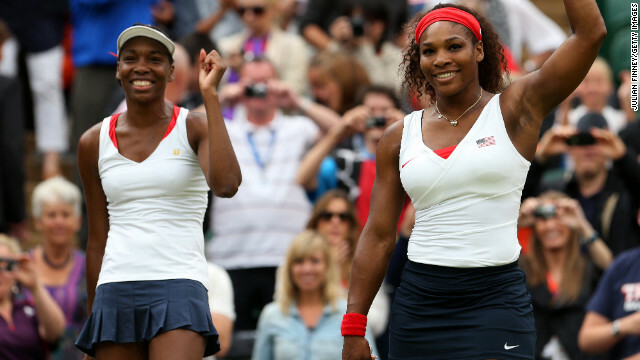 Her sister Serena has won 17 grand slam singles titles and is the current world No.1. They have enjoyed great success together on the doubles circuit. 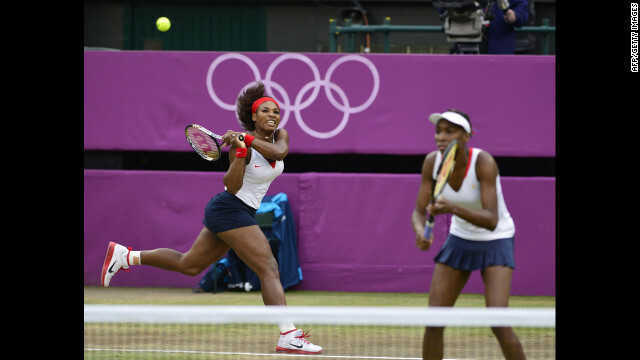 The sisters have won three Olympic gold medals in the women's doubles following victories in 2002, 2008 and 2012. Both are hoping to take part at the Rio Games in 2016. 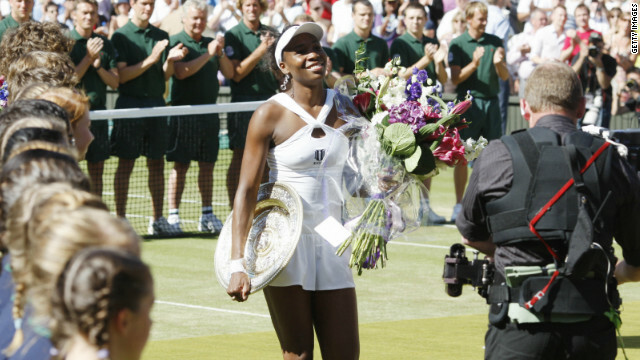 Williams has not managed to win a grand slam since her fifth Wimbledon triumph in 2008. She has also won her home U.S. Open twice and reached the final of the Australian and French slams. Off the court she has a successful fashion label, and part-owns the Miami Dolphins NFL franchise. Wants to be remembered for helping "grow the game"
(CNN) -- Everyone has had one of those mornings -- you wake up groggy, can't face going to work, dive back under the covers and go back to sleep. Venus Williams knows what that feels like. Once the world's top woman tennis player, she is now rebuilding her career as she battles Sjogren's syndrome, a debilitating autoimmune disease. It has forced the American to reevaluate her lifestyle and everything she had once taken for granted. "I realized I had to get working, so there were days at the beginning where I did feel like I wanted to stay in bed," Williams told CNN's Open Court. "But I don't because it makes me anxious, I have to get to work. my motto now is that is all adds up, so if I can only do a little bit this day, it will add up, and it's better than if I get discouraged and don't do anything. That's when I really start sliding downhill." So the seven-time grand slam champion threw back the covers and, with the aid of a new exercise regime and a vegan diet, began to try to live with the illness -- and continue to play professional sport. "It has been a challenge, and a challenge to myself, and really just knowing that I can't be defeated by anything," she adds. "Not being able to practice has most definitely affected my game ... not really being able to work on the things you need to work on, just speed and agility. "I can't get all those extra little things you need, and it's hard to get motivated if you don't feel well too. "There's only so much you can do, so I've definitely had to adjust a lot but I just see it as a challenge because in my life I've never been defeated by anything. "I've lost and I've had to learn -- but I've never had to lay down the towel, so to speak. " Sjogren's is notoriously difficult to diagnose as it presents symptoms common with many other ailments. It is also incurable. 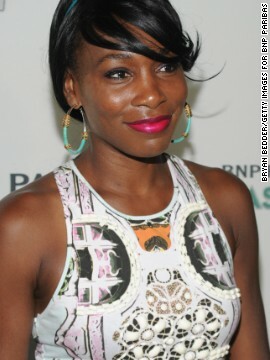 In 2011 Williams revealed to the world she had the syndrome, which forced her to withdraw during that year's U.S. Open. According to the Sjogren's Syndrome Foundation, around four million Americans have the illness, making it the second most common autoimmune disease after rheumatoid arthritis, and ahead of lupus. Around 90% of the people with the syndrome are women. Symptoms range from joint pain and dry mouth to having a burning sensation in the eyes, digestive problems and fatigue. 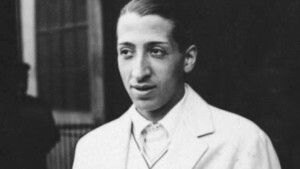 First identified in 1933 by Dr. Henrik Sjogren, it can be treated with over-the-counter medicines such as eye drops and anti-dry-mouth medicine. Some patients wait over four years to be diagnosed and while Williams' wait was lengthy, the news when it came was greeted with an overriding sense of relief not just by her, but by her younger sister Serena. "It was a relief to get the answers we didn't have," the 17-time grand slam winner told Open Court. "We wanted to know why she got tired and why she never woke up with any energy. I think overall, it was sad for us but at the same time we were happy that we knew what was wrong." Serena, who has had health complications of her own having to recover from potentially fatal blood clots on the lungs, believes her sister is "so much happier and has been for a while," after getting to grips with the syndrome. 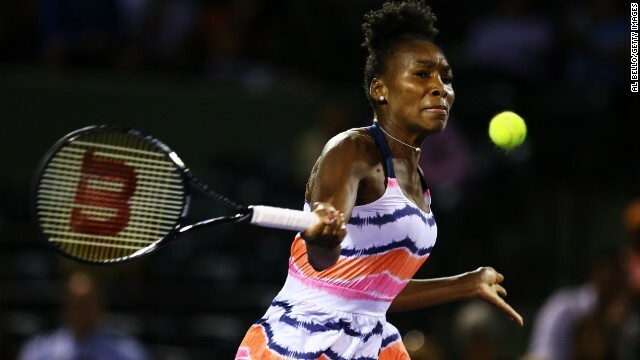 For Venus, who reigned supreme on the tennis court for long and so successfully, the realization that she was now facing a vastly different battle took some time to adjust to. At 33, some may suggest her best days may be behind her -- not that you would have known it following her victory at last month's Dubai Open. The 45th WTA title of her illustrious career was reward for an indefatigable spirit and determination which has been so sorely tested. Whether she can still challenge for a grand slam title remains open to question -- not since 2008 has she triumphed at one of the sport's top events. A five-time Wimbledon winner, the grass courts of the All England Club still remain her best hope of success, though she has not reached the final there since 2009, when she was beaten by her sister. "I would love to play and win another title at Wimbledon -- that would be amazing," says Venus, who lost in the first round of January's Australian Open despite romping through the opening set. "I'm not limiting myself to that because I want to win them all, but you know the courts have changed so much. Back in the day when you go out in Wimbledon the first few days, you felt like you couldn't play tennis and now you adjust so quickly. "The courts have become a lot slower, the game is a little bit different, but I still love the grass." While Williams accepts she is entering the twilight of her career, that has not dulled her enthusiasm or ambition. Second-ranked Li Na won the Australian Open a month before she turned 32, while Serena -- who is 33 in September -- is the oldest No.1 in the history of the women's game. Age is not a barrier according to Venus -- not one that she is willing to accept, anyway. "I feel like I'm a great tennis player," she says. "I know how to play the game and there's such a trend of people playing until they are older because you know so much about the game. "If you continue to play, you can really use that knowledge and I want to be able to finish on my own terms. "I don't want to be pushed out of the game because of other reasons other than that I wanted to leave. When I'm ready to go I'll go -- but at this moment I think I can still do it." Whenever Williams does step away from tennis, she will have her hands full with an array of different projects. She already has her own successful fashion range, EleVen, which is now clothing several younger tennis stars on the circuit. On top of that, she also part-owns the Miami Dolphins NFL franchise, something she says is "wonderful to be a part of." But she wants to be remembered for her achievements on the tennis court. Not all those grand slam victories and Olympic gold medals, or the incredible power and precision of her game -- but for helping to bring the game to a new generation of fans around the world. "I think we all dream of winning tournaments but we don't think of being more of a force in the game of tennis other than for ourselves," she says. "For me that would be the best legacy."